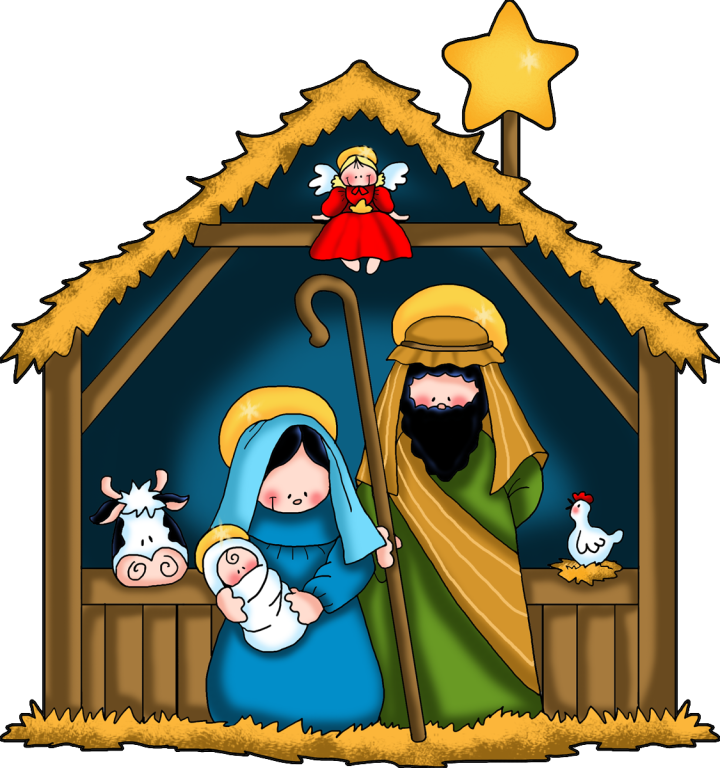 We will be having the Children's Christmas Pageant during the 4:00pm Mass on Christmas Eve. 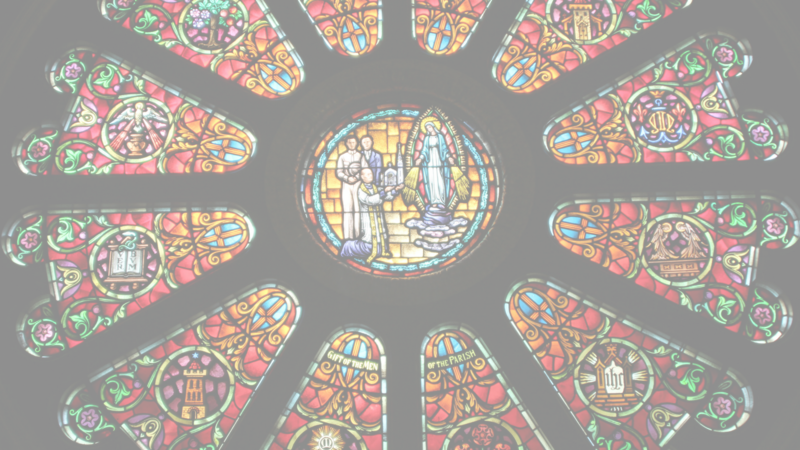 If you will be in town and are able to attend the Mass, please consider having your child(ren) join us! The mandatory dress rehearsal will be on December 23rd at 12:00pm. Roles will be assigned at that time and parent volunteers are needed for the rehearsal and pageant! The roles are non-speaking and unfortunately, we cannot guarantee your child will get the role he or she requests, but will do our best! If you'd like to sign up, please contact Mrs. Mackey at cmackey@syrdio.org by December 12th!